Maximize your cruise holiday with a day trip to the idyllic Indonesian island. 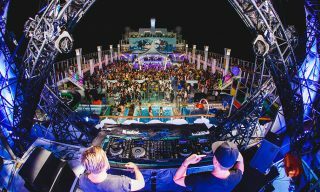 Cruise vacations are fine and dandy if one fancies round-the-clock entertainment, all-inclusive dining, and being close to the ocean. But for those who’d like to maximize their holiday, land excursions are a great option. 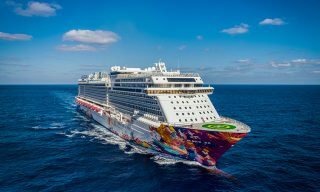 Luxury cruise line Dream Cruises has updated its popular two-night weekend getaway itinerary on Genting Dream, which departs from Singapore, with new Bintan island shore excursions. Launched in time for summer, the optional excursions allow guests to explore the nearby island, which is the largest of 3,200 islands making up Indonesia’s Riau Archipelago. 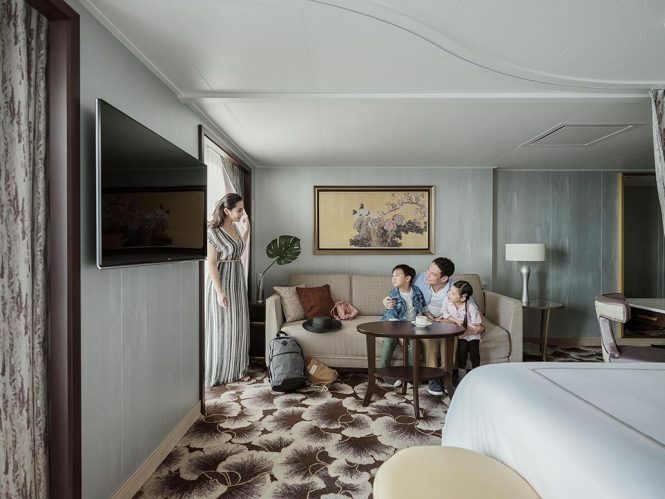 With 12 hours of port time between 7 a.m. local time to 7 p.m. local time, guests will be able to enjoy the island and its activities to their hearts’ content. Inside one of the suites aboard. 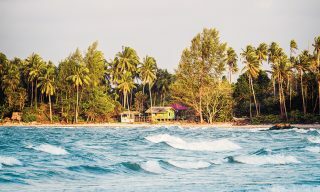 Situated less than an hour off the southern coast of Singapore, Bintan island is a tropical island destination blessed with pristine, white-sanded beaches, quaint seaside villages, as well as a long list of hotels and resorts offering watersport activities. 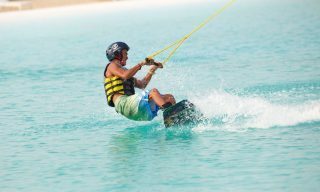 Among the shore excursions offered are food trails that encompass the island’s best local eats, traditional Indonesian massage sessions, and adventurous water sports like wakeboarding. Nature lovers will also find solace at Safari Lagoi, ECO Farm, and the Mangrove Eco Tour. Not forgetting golf enthusiasts, Bintan island also offers a number of world-class courses. 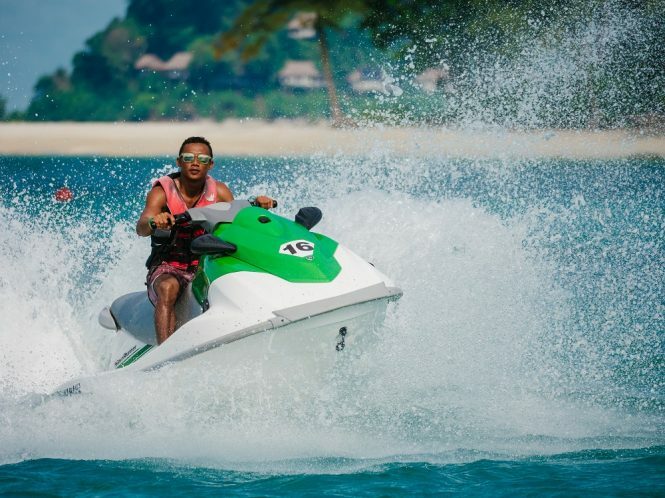 Watersports galore on Bintan island. Shore excursions start from US$36 per person, with golf packages range from US$110 (prices include return ferry ticket from the ship to Bintan island). 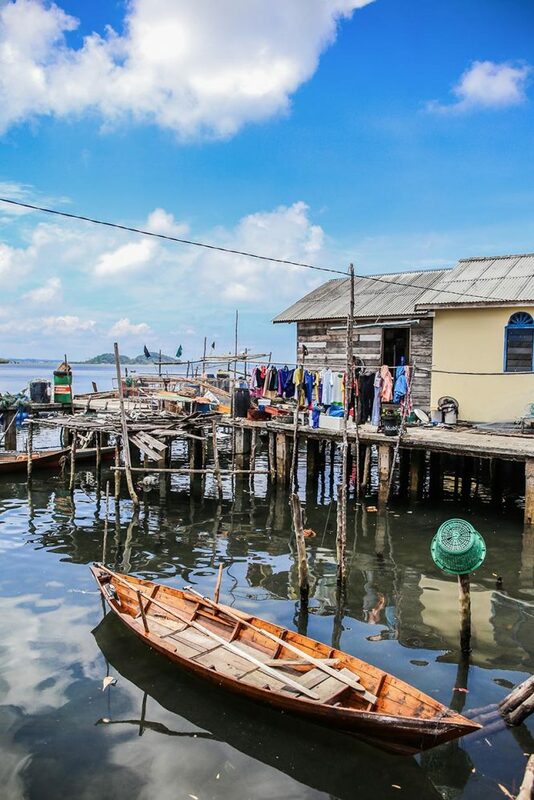 Guests who prefer to explore Bintan Island on their own can also arrange a Free and Easy Expedition (US$22 per guest) to discover the destination at their own pace with inclusive ferry service and coach transfers to and from Plaza Lagoi Bay in the Bintan island resorts area. 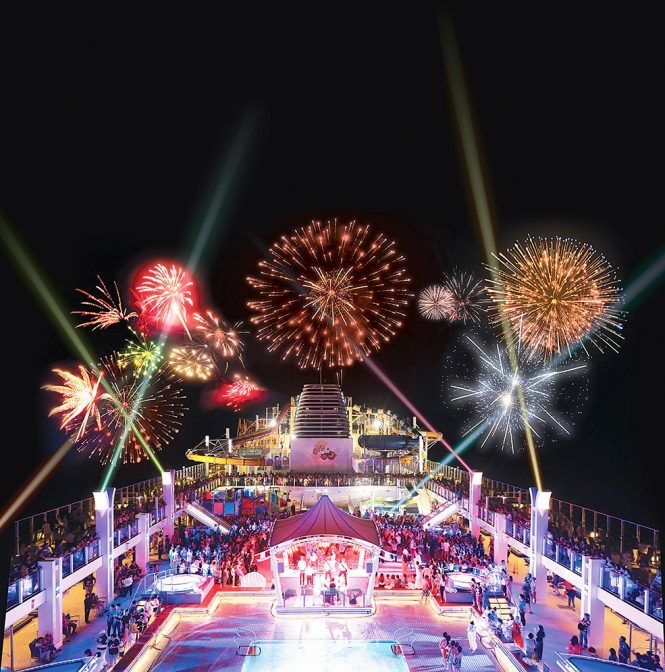 The luxury liner will pamper guests with butler service, high-octane entertainment, and more. 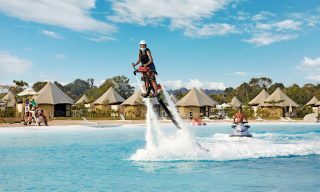 Bask in the sun and soak up the fun with adrenaline-pumping water sports on the Indonesian island.